A commitment to technology and innovation. Gaston Electrical embraces new technology as part of our commitment to continuous improvement. In an accelerated and digital world, we utilize industry-leading software programs and pre-fabrication practices to deliver increased accuracy and efficiencies on all projects. Create electrical drawings for shop fabrication and field installation utilizing FabricationMEP 2017 – with a full design line electrical database add-on. Export all drawn electrical content to vendor order sheets in Excel. Import and export data to and from Revit 2017. Coordinate and run clash detection against other trades and structures utilizing Navisworks Manage 2017. 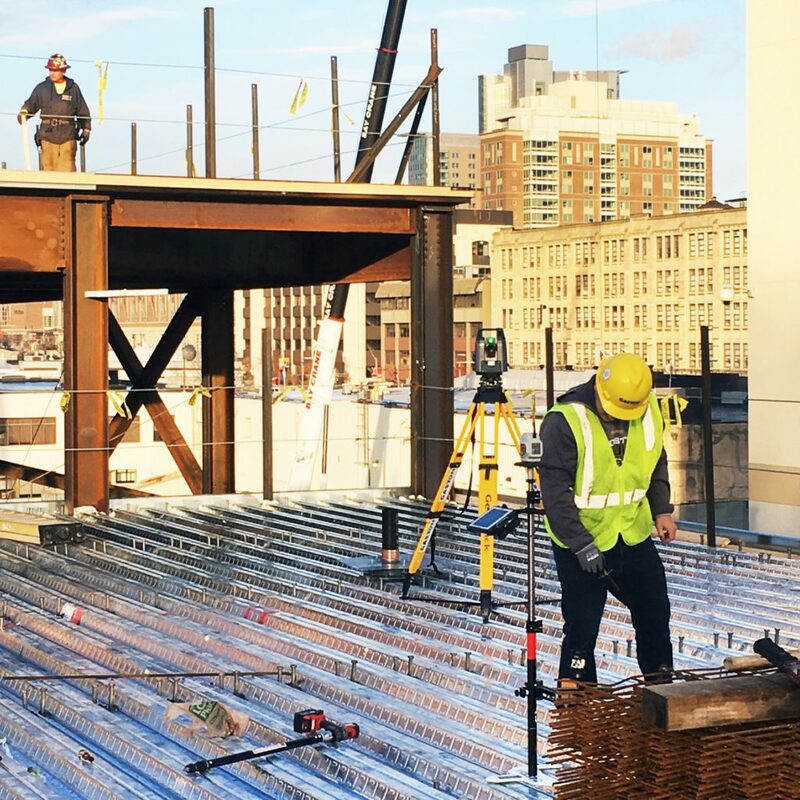 Share the latest building model with field foremen to provide better understand of project phases during construction utilizing Autodesk A360. Share latest GEC shop drawings and documents straight to field IPads utilizing Bluebeam Revu Studio – allowing for real-time field markups for as-built use. The Total Station - Increasing collaboration and coordination. 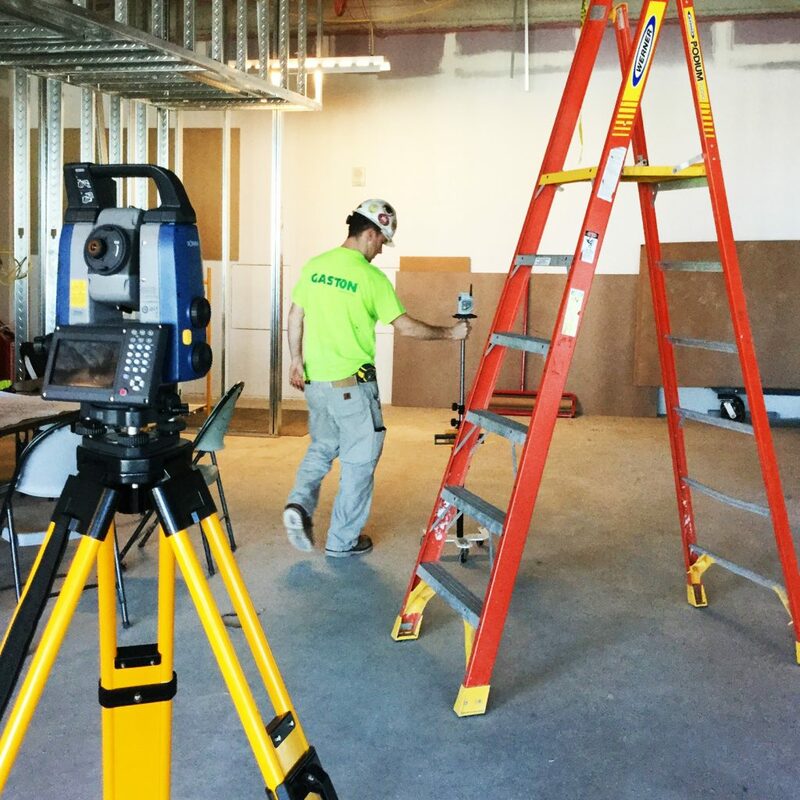 Gaston Electrical also utilizes a Total Station. 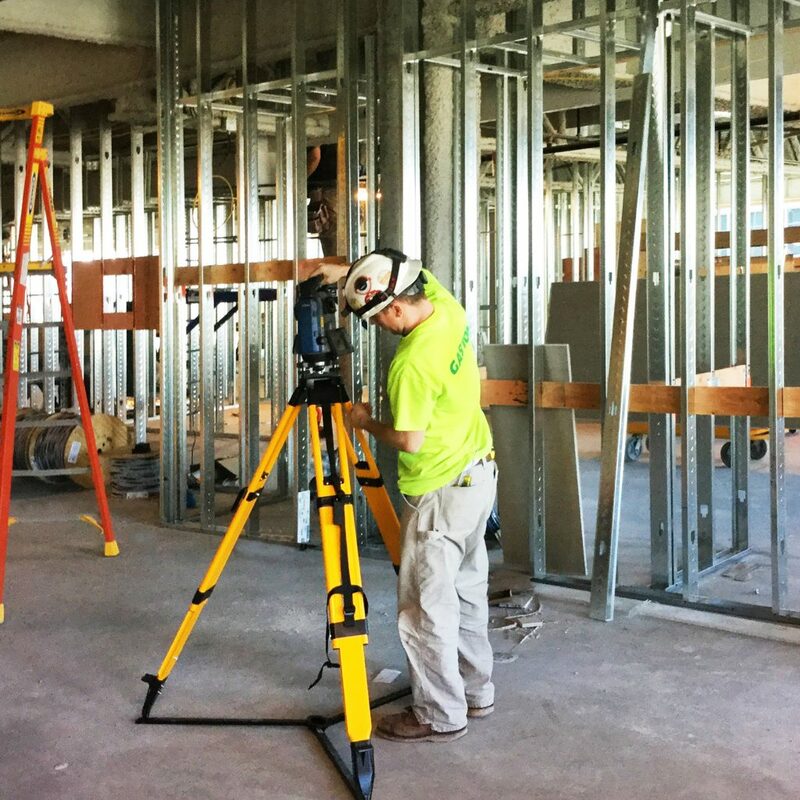 The Total Station allows our team to mark locations with a high level of accuracy when installing hangers or coring locations based on the digital model – which ensures a faster, more accurate layout. This technology is an advancement from traditional tape measures, which leave substantial room for human error. Draw and coordinate all electrical components (conduits, wall slab sleeves & cores, lighting, hangers & supports) in a 3D environment using FabricationMEP. Add job site field control points from general contractor and all electrical stakeout points into a digital model via Autodesk Point Layout software. Export all points from CAD drawing and post to Microsoft One Drive Cloud for the Total Station at the job site to retrieve. Once the Total Station downloads posted files and has locked the unit into field control points, the Total Station is now ready to stakeout all electrical points provided. When stakeout is complete, the stakeout file is sent back to the CAD station to be compared with the accuracy of point layout from the job site. The stakeout file is also shared with general contractor to ensure that all electrical components will be installed in the locations that have been coordinated.